In my days BC (Before Children), I would tear through a book or two every week. I read on the tram to and from work, I read in the evening (and generally bypassed television), and I always read before going to sleep. Add four kids to your life and you subtract a lot of (personal) reading time. Where I was once au fait with the New York Times Bestseller List, now the New York Times Top 10 Children’s Books is more my scene. Every year since 1952, the Book Review has asked a panel of judges to select ten books from among the several thousand children’s books published that year. This year’s offerings don’t disappoint and whilst I haven’t yet read them all, there’s a little Christmas shopping still to do and I have no doubt more of these amazing titles will find their way onto our shelves at home. 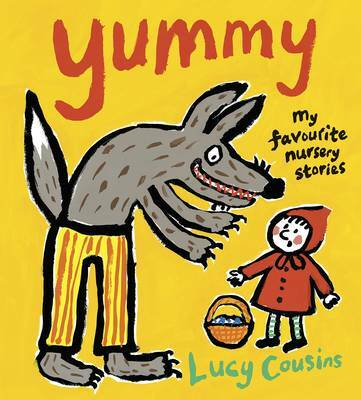 One that I did snap up as soon as it hit my local bookshop was Yummy: Eight Favourite Fairy Tales by Lucy Cousins. Featuring classic stories told in Cousins’ simple but bold style, this book is a fantastic addition to your library. Surprisingly, good collections of classic fairy tales aren’t that easy to come by but this volume includes all the ‘thrillers’: Little Red Riding Hood, Goldilocks and the Three Bears, Henny Penny, The Three Little Pigs and more. 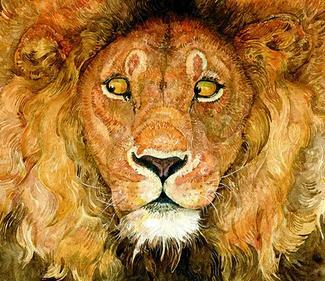 Another classic that has been given the modern treatment is artist Jerry Pinkney’s The Lion and the Mouse. Pinkney retells Aesop’s fable, but without words. Instead, we understand the story through Pinkey’s detailed pencil drawings and water colours. 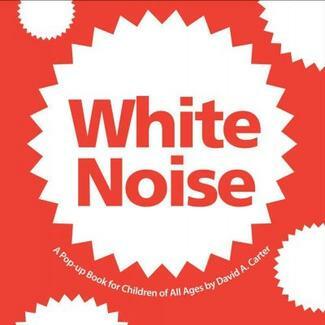 Another on the list that I have had the pleasure of sharing with my children is White Noise by David A. Carter. White Noise is the fifth title in Carter’s series about colour (it started with One Red Dot) and like the others, features amazing pop-up pages. Carter’s books are referred to as ‘paper engineering’ as they go beyond the basic pop-up book; White Noise goes a step further again – the pages literally sing. As Carter notes, “On some pages the noise is subtle and on some pages the sound is obvious but it is always created by the white portion of that page’s structure.” It really is an exciting book. 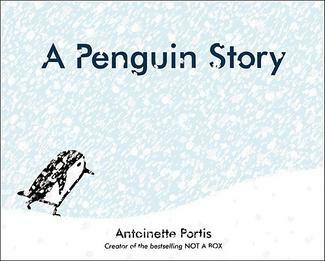 From the author of Not a Box and Not a Stick, Antoinette Portis, comes A Penguin Story. I was immediately won over by Edna the penguin. Edna only knows the three colours that surround her: white ice, black night, and blue sea. She is convinced there is something more out there and sets out on a quest for colour. One of my sons is a bit of a dreamer and this story spoke volumes to him. Finally, I was excited to see an Australian author on the list. 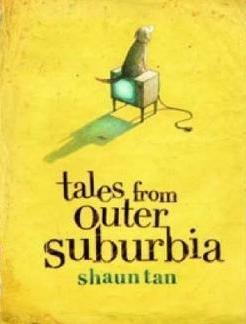 Shaun Tan’s Tales from Outer Suburbia is a great book for older readers (age nine upwards). Fifteen short stories are accompanied by Tan’s distinctive illustrations as he weaves tales about the mysteries of everyday life – water buffalo giving directions, tiny exchange students, journeys to the edge of maps, the fate of unread poetry and more. Only a Witch Can Fly by Alison McGhee and Taeeun Yoo.